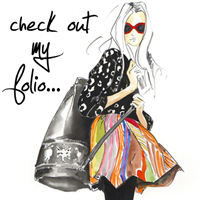 I’m a Melbourne-based fashion illustrator and have been working in the fashion industry since graduating from university in the late 80’s. After years of travelling the world and designing for some of Australia’s favourite fashion brands, the lure of the pencils was too great and I made the switch to full-time illustration. 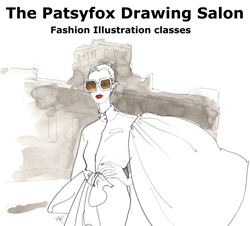 Besides keeping up with Patsyfox.com, I mix freelance work with teaching fashion illustration at RMIT and in my own boutique classes at The Patsyfox Drawing Salon. 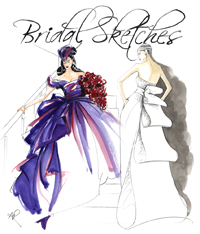 I have a line of Bridal Sketches, illustrating brides in their beautiful dresses by commission, and am currently illustrating for Elle magazine. 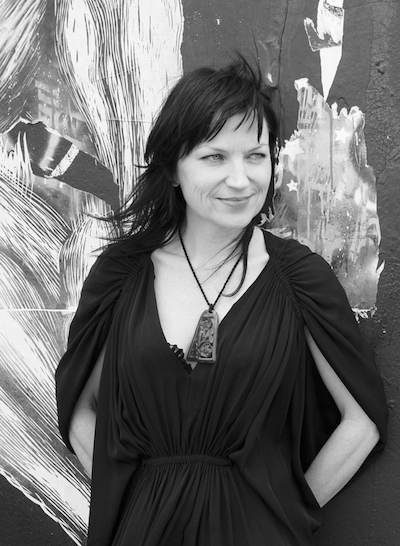 I am a gun for hire, whose work can be found in magazines, print advertisements, fashion websites, wine labels, design storyboard presentations, books, trend forecasting publications, greeting cards, and stationery. I design-draw-write-photograph, therefore I am.